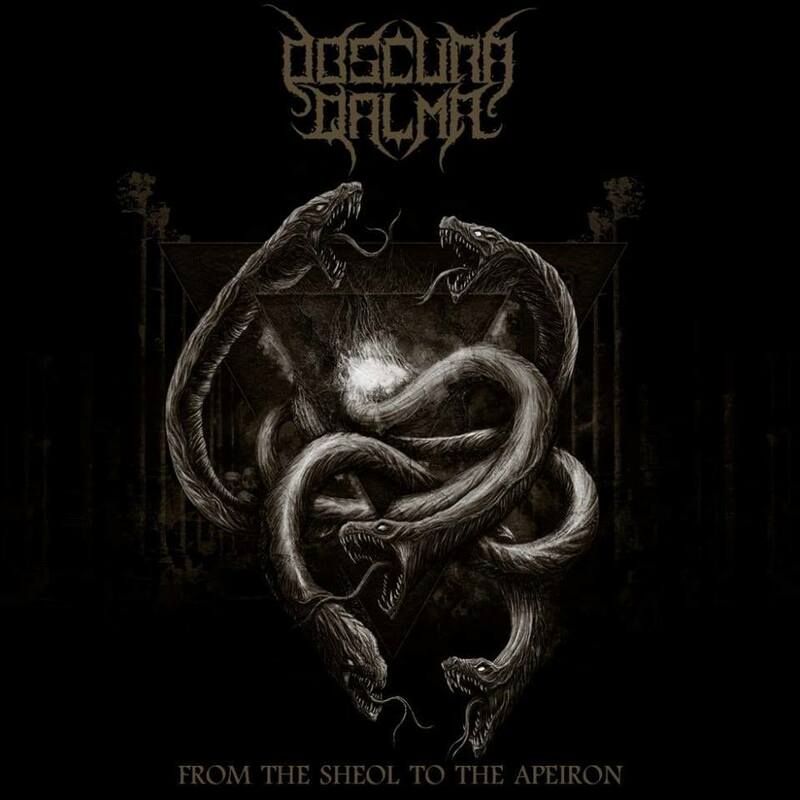 Having just formed just last year in 2018, the guys in Obscura Qalma went straight ahead with writing and recording for what would be their debut EP "From The Sheol To The Apeiron" out now everywhere! As a matter of fact, the EP was mixed and mastered by Fabrizio Gesuato at Inverno Studios. 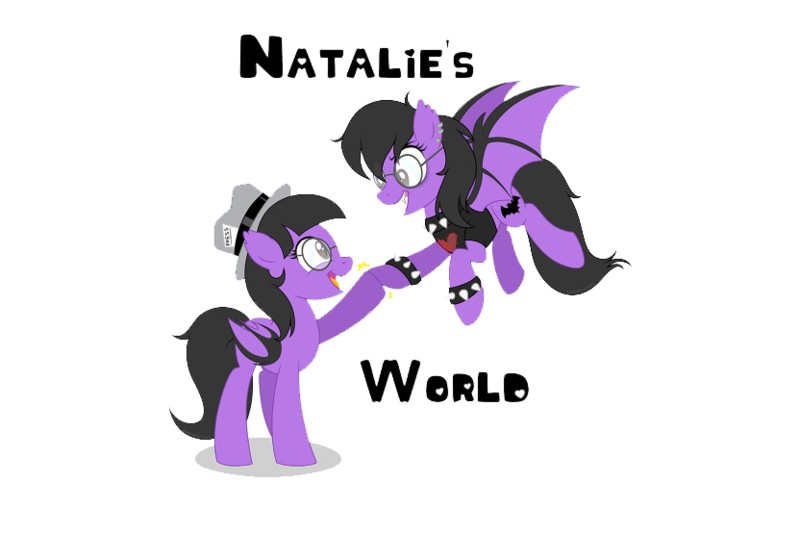 Along with the cover artwork being done by Nestor Avalos of the Black Arts website, with the band's logo designed by Malcon Ristow and Marcelo Vasco Arts at PS2R Design. Thus with that said and all that, the EP opens up with the track "Misanthropic Perception", a track with such intensity it delivers a truly powerful punch. Through it's entirety the track builds up leading right into the next track "Apokalepse", which is just like it's opener really intensifying indeed. The vocalization provided are what draw you inward to what this band and it's EP here have to offer you as the listener. The quality of the vocal chords just bang the material every which way possible. Same has to go for the other remaining tracks off this EP release, "Roots Of Evil", and "Haze Of Reason", both of which, are much like the other tracks. Same type of momentum of energy, force, and intensity that shows no boundaries whatsoever. 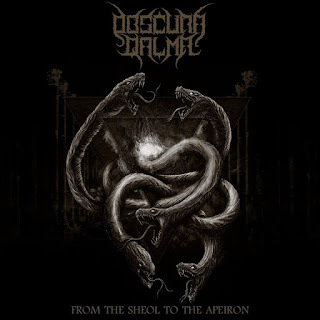 All in all really, Obscura Qalma’s EP “From The Sheol To The Apeiron” has got quite the delivery within it’s contents. Surely any metal fan will be pleased by their symphonic death metal sound.